Eagle Brand Sales leaders think education is one of the most important building blocks to a child’s future, and a quality education can open a world of possibilities. 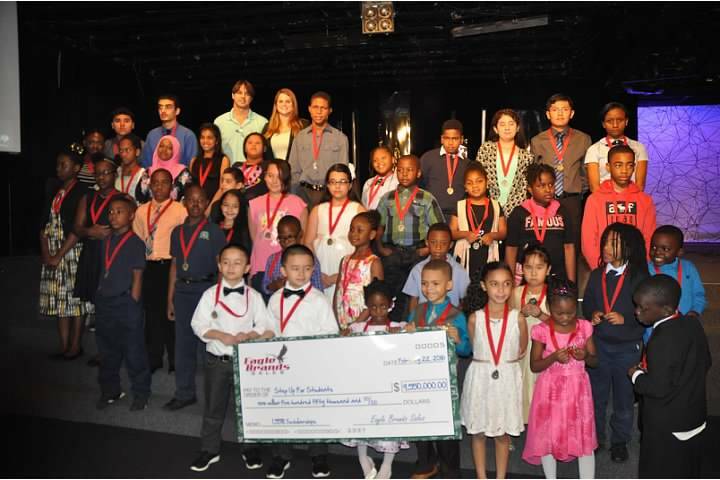 That’s why Eagle Brand Sales is proud to support Step Up For Students, a nonprofit organization that helps provide Florida schoolchildren with educational options that work best for them. Since 2010, Eagle Brand Sales has contributed more than $49 million to the scholarship program, providing more than 9,600 scholarships to low-income Florida K-12 students. 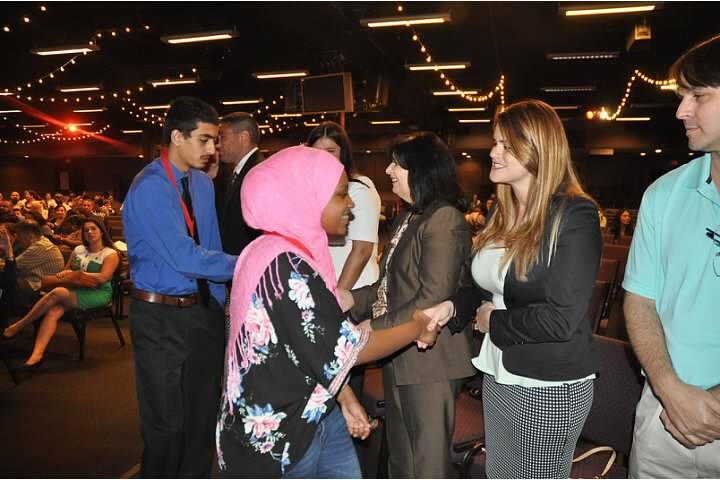 These students are able to attend one of the more than 1,500 schools statewide that participate in the Step Up program, with nearly 390 of the schools in Dade and Monroe counties. 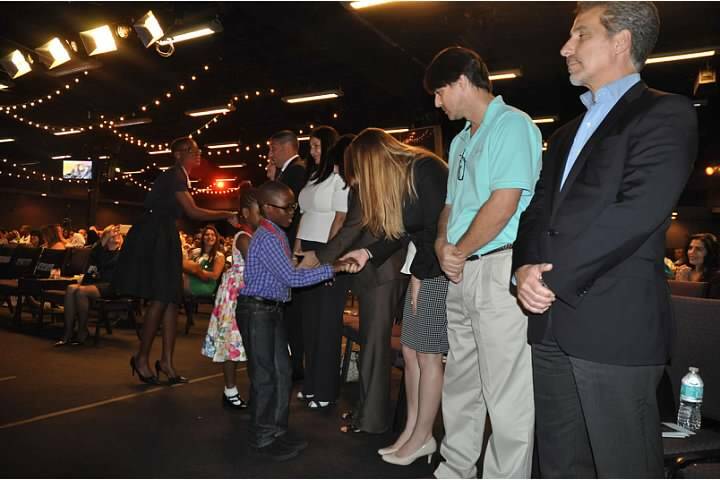 Step Up For Students administers two different scholarship programs: The Florida Tax Credit Scholarship for low-income families and the Gardiner Scholarship (formerly known as the Personal Learning Scholarship Accounts or PLSA) for children with certain special needs. 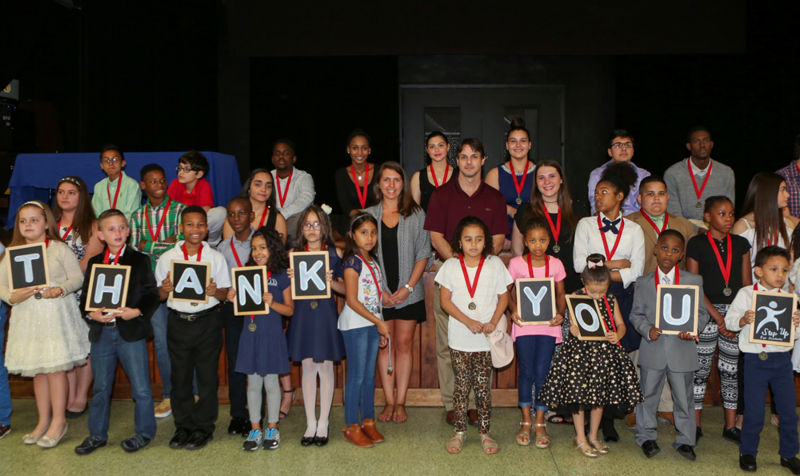 The income-based Florida Tax Credit Scholarship (FTC), funded by corporate donors, empowers low-income families to find the K-12 school that best meets their children’s learning needs. Families may choose between two scholarship options: one helps cover private school tuition and fees, or one that assists with transportation costs to attend a public school in another county. If a family’s household income qualifies for the free- or reduced-price school lunch program, or if the family receives SNAP (food stamps), TANF, or FDPIR, the student may be eligible. The state-funded Gardiner Scholarship is a program that helps families personalize educational plans for their children with certain special needs. 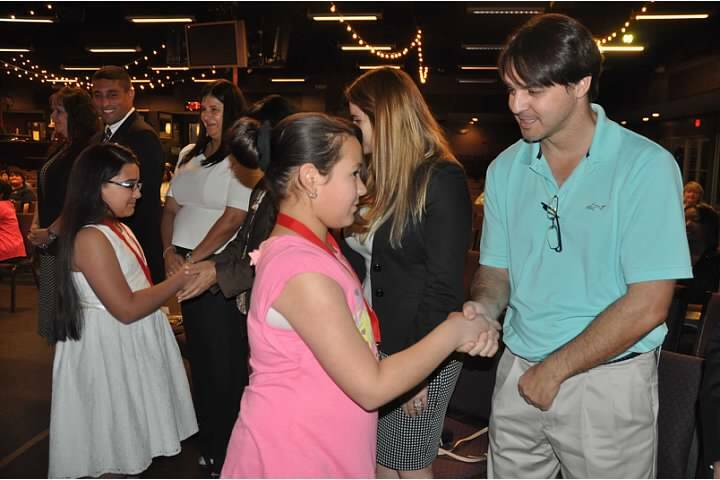 This scholarship is for Florida students age 3 through 12th grade or age 22, whichever comes first, with one of the following disabilities: autism spectrum disorder, muscular dystrophy, cerebral palsy, Down syndrome, Prader-Willi syndrome, spina bifida, Williams syndrome or an intellectual disability (severe cognitive impairment). Or, students in kindergarten deemed “high risk” due to developmental delays and not older than 5 on Sept. 1 may be eligible for the year they apply. Household income is not a factor for eligibility with the Gardiner Scholarship. The Gardiner Scholarship allows parents to direct scholarship funds toward a combination of approved programs and providers including approved private schools, therapists, specialists, curriculum and technology – even a college savings account. Students can use the Gardiner Scholarship for homeschooling, but they can't use it while enrolled in public school or getting any other state-sponsored scholarships. 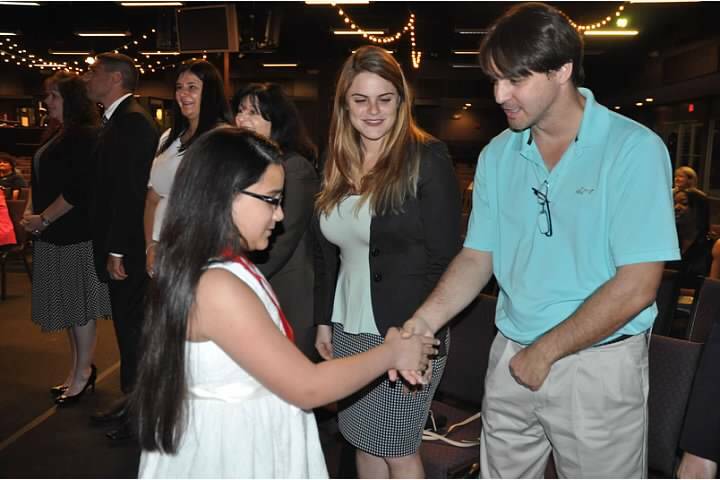 Students can continue to receive the scholarship until they graduate high school, turn 22 or return to public school. On average recipients received $10,000 annually. 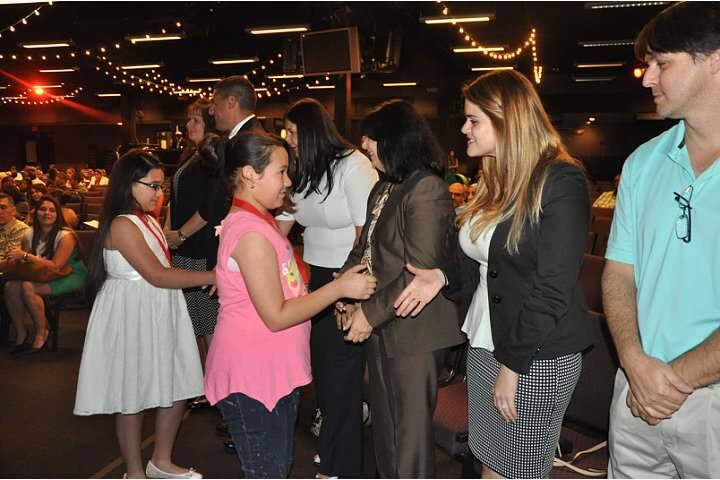 To learn more about Step Up For Students, and to see if your family is eligible for one of these scholarships, visit www.StepUpForStudents.org.